Psoriasis is not only an extremely unpleasant, inflammatory, and typically hereditary disease, it is also associated with dermatosis or arthropathy and has been shown to increase the risk of diabetes, hypertension (high blood pressure), and other cardiovascular diseases. Scientists have demonstrated this association in a number of studies and articles, e.g. in the “Archives of Dermatology”. Alternative therapies could result from a finding which showed that the types of bacteria found in psoriasis skin differ from those of normal skin. 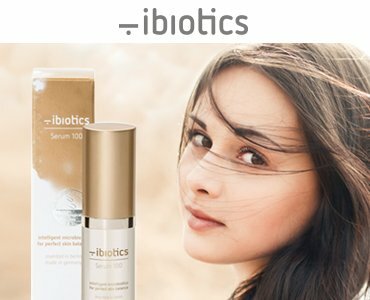 Stabilising the normal micro flora might reduce the skin’s inflammatory reactions and improve the patient’s general condition. Should Qureshi be right, we would be well advised to use this kind of alternative, corticosteroid-free treatment, e.g. by applying microflora-stabilising lotions or ointments. 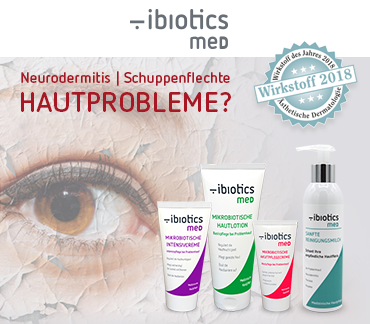 As health editor Simone Einzmann wrote on healthy-bacteria.com, microbes “contribute to the occurrence of atopic dermatitis, psoriasis, and acne”, but also protect our skin from pathogens and help wound healing. Furthermore, it is widely recognised that – as with many other diseases – a healthy diet may have a positive impact in the treatment or prevention of psoriasis.